Polar adventure travel provider Quark Expeditions has expanded its 2016/17 itineraries with a penguin safari and nine fly-cruise options. Marking its 25th anniversary the company has announced new itineraries with a focus on activity-filled, but time-saving Antarctica fly-and-cruise voyages. 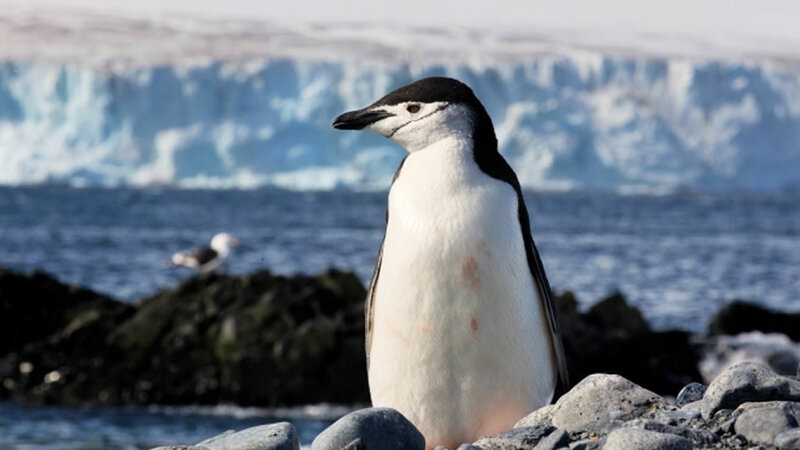 Nine convenient Antarctic Express fly-cruise voyages have been planned and are ideal for those who wish to experience the best of Antarctica but in a shorter amount of time than a traditional Antarctic expedition cruise. Three eight-day Fly the Drake departures are scheduled in December 2016 with prices starting from £7,100 per person based on two sharing a twin cabin. The 16-day South Georgia and Antarctic Peninsula itinerary has also been added for February 2017. This includes visits to South Georgia’s famed king penguin rookeries, historic whaling stations, the final resting place of explorer Sir Ernest Shackleton and more. Referred to as the “Galapagos of the Poles”, the diverse wildlife on South Georgia includes 30 breeding bird species among the approximately 30 million birds that nest and raise their young on the island, as well as elephant, leopard and fur seals. Prices start from £10,500 per person based on two sharing a twin cabin. Each of the itineraries offers unique polar travel experiences for adventurers of all ages, with safety a top priority. In addition, passengers will travel alongside experienced Expedition Leaders as well as industry-leading experts in the fields of history, ornithology, marine biology, penguinology and more. Quark Expeditions is currently offering up to 25% discount on Antarctic 2016/17 bookings made before 30 September 2015. Solo travellers sailing on Ocean Endeavour can also benefit from no single supplement on selected cabins.